As a concerto soloist, Philip Dukes has appeared with the BBC Philharmonic, London Philharmonic, City of Birmingham Symphony, Royal Philharmonic, The Hallé, The Philharmonia, The Royal Scottish National Orchestra, Bournemouth Symphony, London Mozart Players, Northern Sinfonia, Orchestra of St John’s Smith Square, BBC Scottish Symphony, Royal Liverpool Philharmonic, Ulster Orchestra and the BBC National Orchestra of Wales. In 1995 Philip made his BBC Promenade Concerto debut returning again in 1999, 2005 and 2007. Philip has recorded a wide range of chamber and solo CDs, most notably the complete works for viola by Rebecca Clarke for Naxos and a debut recording for Deutsche Grammophon of the Triple Concerto by Sir Michael Tippett recorded live at the BBC Proms with the BBC Symphony Orchestra conducted by Sir Andrew Davis. The complete box set of Mozart Viola Quintets for Hyperion Records with the Nash Ensemble has also recently been released to critical acclaim. Philip is also Professor of Viola at the Royal Academy of Music in London, Artistic Director of Marlborough College and in 2011 he celebrated the 20th anniversary of his London recital debut in 1991 with a gala concert at the Purcell Room, Southbank Centre with Julian Lloyd Webber and Piers Lane, Classical Music/The Classical Source remarking that “everything Dukes produced, be it arabesques, dignified phrases, and a wide range of dynamics, and not forgetting silences, was of special quality”. In 2006 Philip Dukes was unanimously elected a Fellow of the Guildhall School of Music and Drama in recognition of his success as an international viola soloist, and was awarded an Honorary Associate of the Royal Academy of Music in 2007. Future engagements include performances in the USA, Spain, Germany and across the UK, with performances at the Philharmonie in Berlin, the Wigmore Hall, St John’s Smith Square and at Savannah Music Festival (USA). Recent CD releases (to critical acclaim) include the Arnold Bax ‘Phantasy’ for viola and orchestra with the BBC Philharmonic for the Chandos label conducted by Sir Andrew Davis, with further recordings for the Naxos and Signum labels scheduled for 2017. A beautiful melody by Vaughan Williams, violist Philip Dukes, recorded to celebrate the Vaughan Williams Festival 2018. 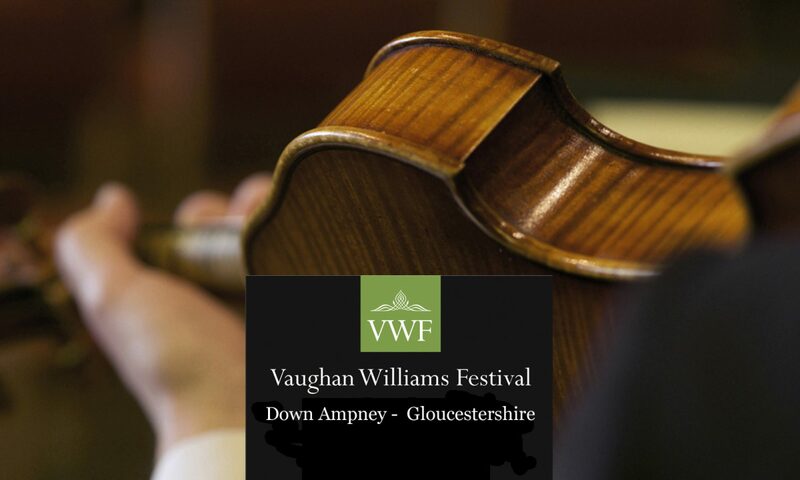 A beautiful melody from violist Philip Dukes, to celebrate the Vaughan Williams Festival 2018.